Today announced statistics, according to which Honda CR-V was named the most popular crossover in the world. For last year it was bought by 703 562 motorists that is an absolute record in the world among SUV segment. More than 300 thousand sales of Honda CR-V were the share of the North American market. 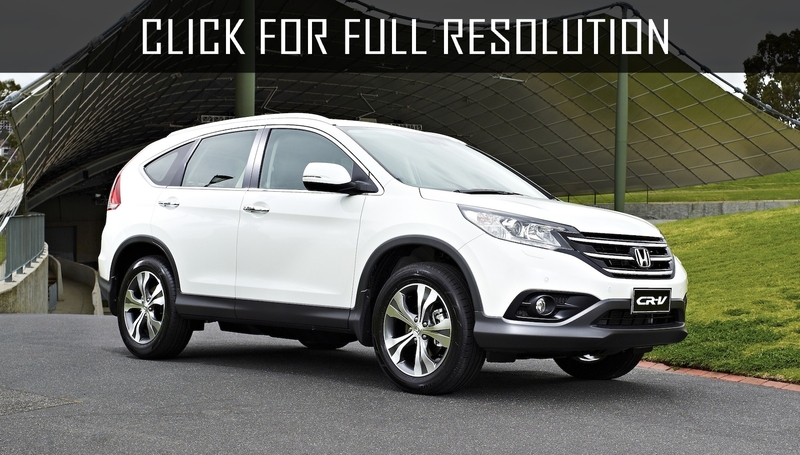 World auto salons offer various complete sets of crossovers of Honda. Most of them are equipped with two engines - 2.0 liter with 150-horsepower and 2.4-liter with 190-horsepower with automatic gearbox. Prices start from US$ 35750.